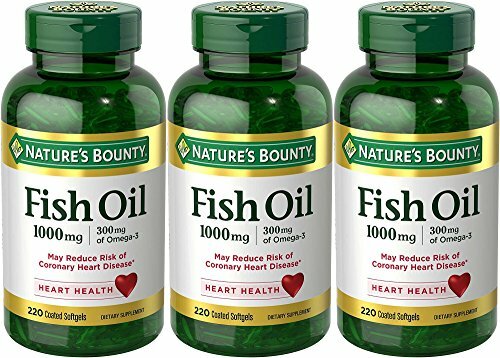 Nature's Bounty Fish Oil contains EPA and DHA which help support and maintain the health of your cardiovascular and circulatory system. Omega-3 fatty acids are considered "good" fats and help maintain triglyceride levels already within a normal range. Odor-less Fish Oil is coated to minimize the aftertaste and fish burps! Borage Oil Concentrate Emulsified Dry 1000mg 200 Capsules * Baylon Naturals Supplements ALL NATURAL!!! !